Well, this was a hit with my kids! They gobbled them up for afternoon tea. It’s a slightly different take on Frozen Yoghurt Bites I’ve made before. The good thing is you can make a batch of these delicious almost-icecreams and store them in the freezer for whenever. 1. Thread blueberries on to the kebab stick. 2. Place on a plate and lather with yoghurt. Rolling the blueberries into the yoghurt works well. 3. Line a freezer safe container (large encourage to fit the length of a kebab) with baking paper. Lay each kebab down, allowing enough space in-between so they don’t get stuck. 4. Freeze for at least a couple of hours. 5. Eat immediately when removed from freezer. Another delicious idea is to coat blueberries in yoghurt, plop in a baking paper lined (freezer-safe) plastic container and freeze. They are yummy to snack on right from the freezer, or add to fruit salad. 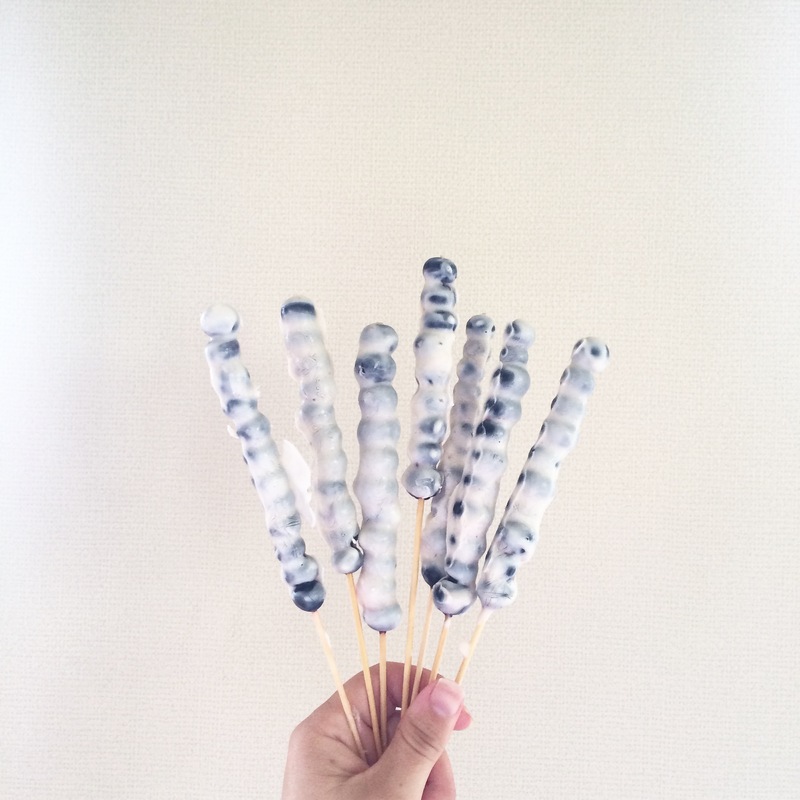 I’m putting together a little round-up of after-school snack ideas and I would love to include these kabobs! Would it be okay if I share your images on thenaptimereviewer.com, giving full credit to your site, of course? 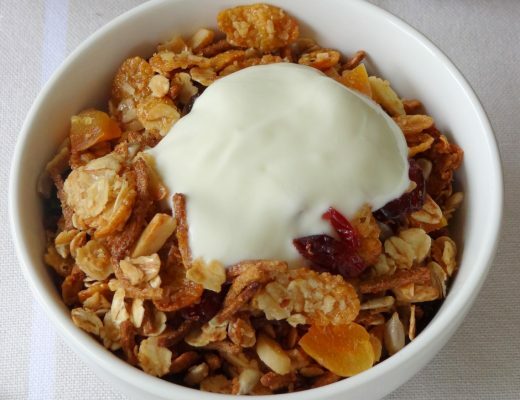 Do you use sweetened Greek yogurt, or just plain? You can use whatever you like. I used vanilla.